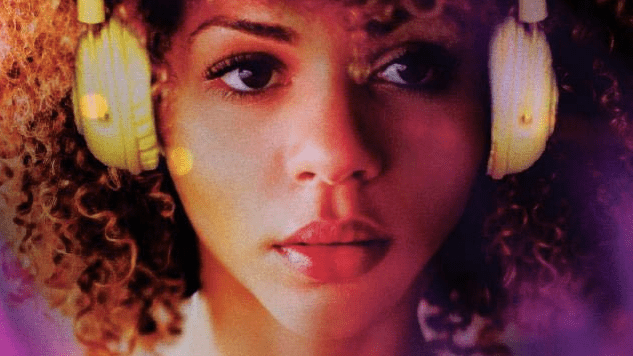 It’s a new year packed full of fantastic Young Adult novels, and 2019 is kicking off with a serious bang. From one of our most anticipated novels of the year (because it’s a new book from Caleb Roehrig) to the start of exciting new series (Roshani Chokshi’s The Gilded Wolves), there are so many books you’ll want to add to your shelves. Why You’ll Love It: Two teens find themselves on different sides of a war to become Emperor? Count us in! This book has been pulling in the hype—with good reason. For Fans of: Fantasy authors like Heidi Heilig and Sabaa Tahir. Description: Sisters Lu and Min have always understood their places as princesses of the Empire. Lu knows she is destined to become the dynasty’s first female ruler, while Min is resigned to a life in her shadow. Then their father declares their male cousin Set the heir instead—a betrayal that sends the sisters down two very different paths. Why You’ll Love It: Karen M. McManus, the author of the New York Times bestselling phenomenon One of Us Is Lying, delivers another engrossing thriller brimming with secrets and betrayal in a small town. For Fans of: Thriller authors like Caleb Roehrig and Stephanie Kuehn. Description: Echo Ridge is small-town America. Ellery’s never been there, but she’s heard all about it. Her aunt went missing there at age 17. And only five years ago, a homecoming queen put the town on the map when she was killed. Now Ellery has to move there to live with a grandmother she barely knows. 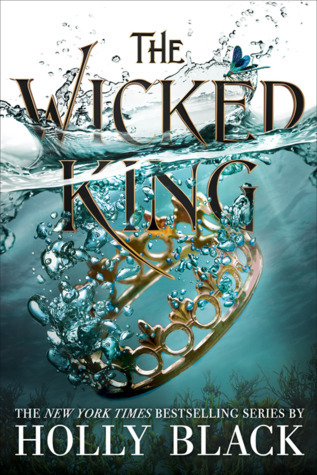 Why You’ll Love It: Easily one of the most anticipated sequels of the year, The Wicked King is the second novel in Holly Black’s The Folk of the Air series is here…and promises more excitement in the world of the Faerie. For Fans of: Authors like Malinda Lo and Melissa Marr. Description: After the jaw-dropping revelation that Oak is the heir to Faerie, Jude must keep her younger brother safe. To do so, she has bound the wicked king, Cardan, to her, and made herself the power behind the throne. Navigating the constantly shifting political alliances of Faerie would be difficult enough if Cardan were easy to control. But he does everything in his power to humiliate and undermine her even as his fascination with her remains undiminished. Why You’ll Love It: Emma Mills’ novels read like a hug. 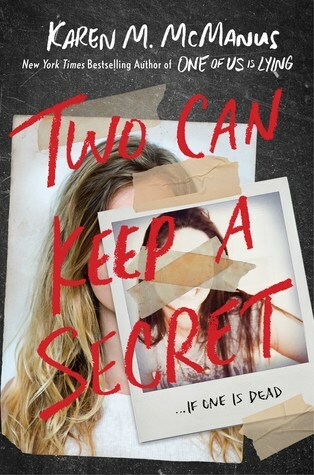 So if you’re looking for a YA romance to warm your heart, this is it. For Fans of: Authors like Stephanie Perkins and Lauren Morrill. 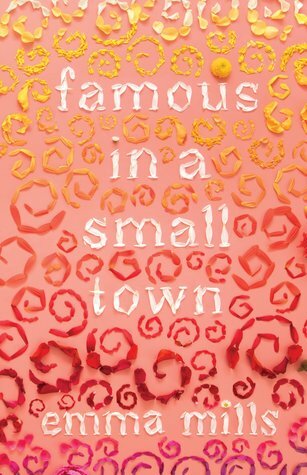 Description: For Sophie, small-town life has never felt small. She has the Yum Yum Shoppe, with its famous 14 flavors of ice cream; her beloved marching band, the pride and joy of Acadia High (even if the football team disagrees); and her four best friends, loving and infuriating, wonderfully weird and all she could ever ask for. Country stars, revenge plots and a few fake kisses (along with some excellent real ones) await Sophie in this hilarious, heartfelt story. Why You’ll Love It: If you haven’t read the first two books in Tara Sim’s perfect Timekeeper trilogy, beware of spoilers ahead. 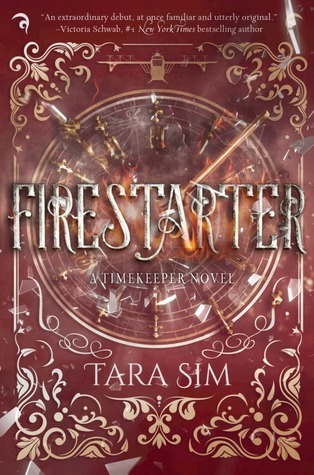 Firestarter is the final book in the series, which is set in a world where giant clocks control time… and if one stops, so does the surrounding town. An alternate-history-paranormal-steampunk-romp, this series is a must-read Paste favorite. Buy all three and enjoy! For Fans of: Genre-blending authors like Susan Dennard, and steampunk authors like Gail Carriger. Description: The crew of the Prometheus is intent on taking down the world’s clock towers so that time can run freely. Now captives, Colton, Daphne and the others have a stark choice: join the Prometheus’s cause, or fight back in any small way they can and face the consequences. But Zavier, leader of the terrorists, has a bigger plan—to bring back the lost god of time. As new threats emerge, loyalties must shift. No matter where the Prometheus goes—Prague, Austria, India—nowhere is safe, and every second ticks closer toward the eleventh hour. Walking the line between villainy and heroism, each will have to choose what’s most important: saving those you love at the expense of the many or making impossible sacrifices for the sake of a better world. Why You’ll Love It: A YA historical tale from the New York Times bestselling author of The Star-Touched Queen? Yes! 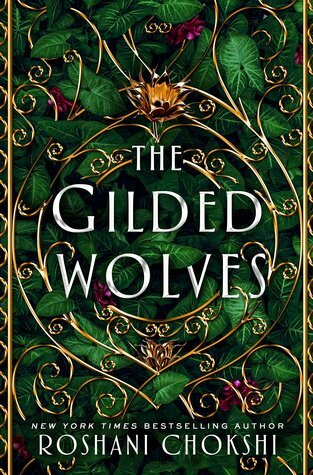 Thrilling and gorgeous, The Gilded Wolves is another captivating book from one of YA’s most brilliant voices. For Fans of: Authors YA historical novels like Lindsay Smith and Anne Blankman. Description: Paris, 1889: The world is on the cusp of industry and power, and the Exposition Universelle has breathed new life into the streets and dredged up ancient secrets. In this city, no one keeps tabs on secrets better than treasure-hunter and wealthy hotelier, Séverin Montagnet-Alarie. But when the all-powerful society, the Order of Babel, seeks him out for help, Séverin is offered a treasure that he never imagined: his true inheritance. Release Date: January 29th from Feiwel & Friends. For Fans of: Authors like Lamar Giles, or any heist movie ever. 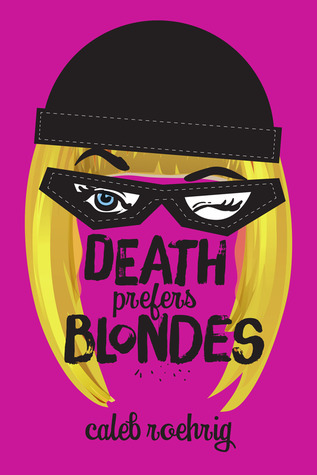 Description: Teenage socialite Margo Manning leads a dangerous double life. By day, she dodges the paparazzi while soaking up California sunshine. By night, however, she dodges security cameras and armed guards, pulling off high-stakes cat burglaries with a team of flamboyant young men. In and out of disguise, she’s in all the headlines. 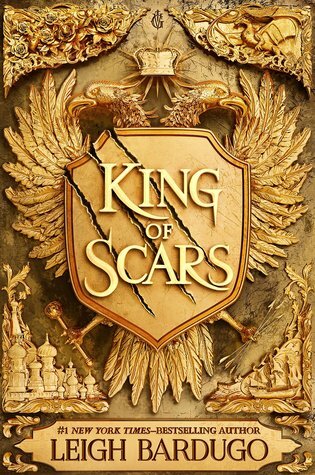 Why You’ll Love It: I mean, it’s a new duology set in the Grisha universe focusing on Nikolai. Leigh Bardugo continues to breathe new life into her lush fantasy world, and it’s impossible to resist reading every single one. For Fans of: Fantasy authors like Susan Dennard and Sabaa Tahir. Description: Nikolai Lantsov has always had a gift for the impossible. No one knows what he endured in his country’s bloody civil war—and he intends to keep it that way. 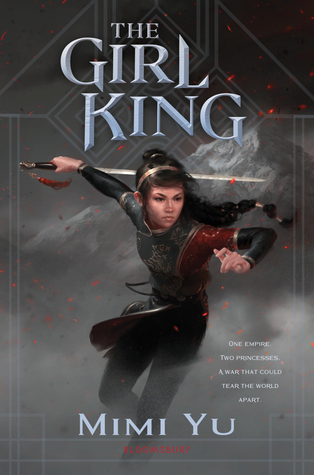 Now, as enemies gather at his weakened borders, the young king must find a way to refill Ravka’s coffers, forge new alliances and stop a rising threat to the once-great Grisha Army. Why You’ll Love It: A heartbreaking and hopeful novel about a teen girl ripped away from her home when her family catches her with her girlfriend, Sabina Khan’s new book is sure to break you down and put you back together again. For Fans of: Authors like Aisha Saeed. 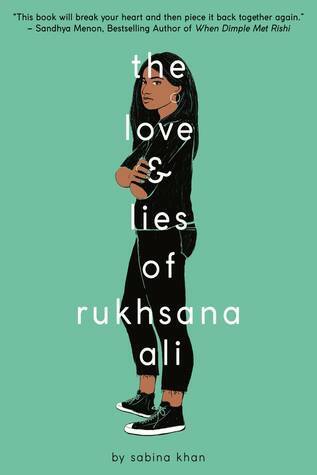 Description: Seventeen-year-old Rukhsana Ali tries her hardest to live up to her conservative Muslim parents’ expectations, but lately she’s finding that harder and harder to do. She rolls her eyes instead of screaming when they blatantly favor her brother and she dresses conservatively at home, saving her crop tops and makeup for parties her parents don’t know about. Luckily, only a few more months stand between her carefully monitored life in Seattle and her new life at Caltech, where she can pursue her dream of becoming an engineer. Release Date: January 29th from Scholastic Press. Why You’ll Love It: Lamar Giles is one of our favorite YA writers, and we celebrate every time he announces a new book. 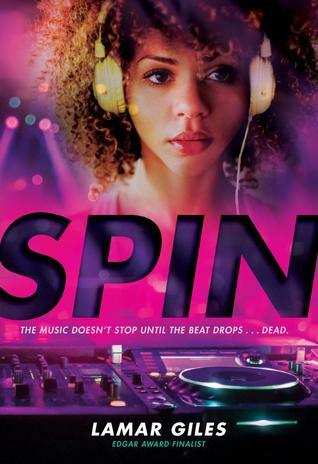 His latest YA (he also has a Middle Grade novel coming out this year) is another thriller following a teen DJ who is murdered and the lies amongst her former group of friends. For Fans of: The backstabbing and betrayal found in books by Stephanie Kuehn. Description: Sixteen-year-old Paris Secord’s (aka DJ ParSec) career—and life—has come to an untimely end, and the local music scene is reeling. No one is feeling the pain more than her shunned pre-fame best friend, Kya, and Paris’s chief groupie, Fuse. But suspicion trumps grief, and since each suspects the other of Paris’s murder, they’re locked in a high-stakes game of public accusations and sabotage.